A representative from Betoyo contacted me last week to let me know they’ve recently updated their website and introduced new lower pricing for their monthly subscription box full of geeky anime goods. I discovered Betoyo when working on my Top 10 Subscription Boxes for Geek Girls Blog Post a few months ago. At the time, their website was outdated, but I could tell from their social media and blog that the site and service was still active. I’m glad to hear about the website revival and new pricing! (and I’ll also go update my top 10 list to reflect the good news). 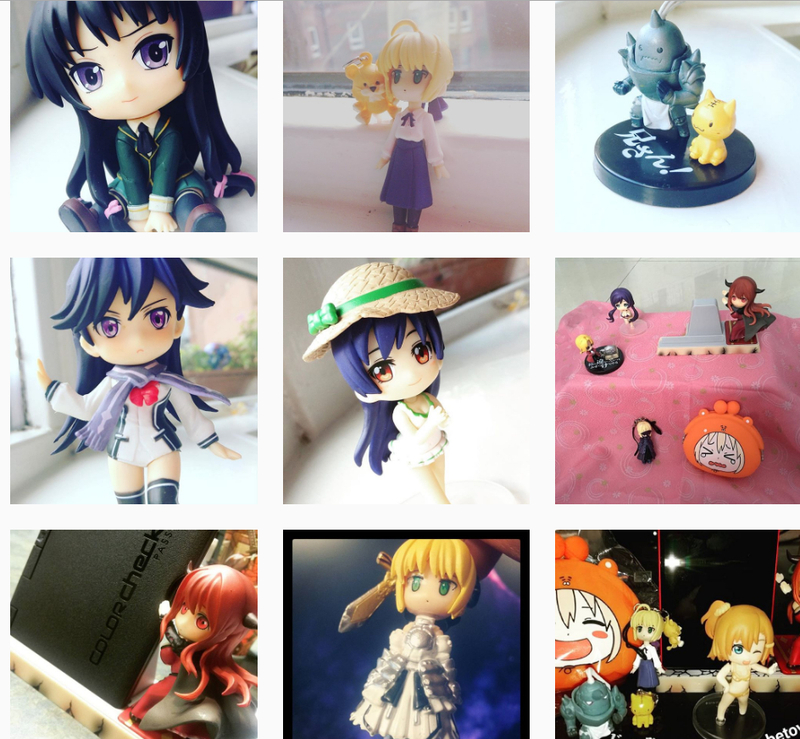 This subscription box focuses mostly on anime figures, such as nendoroids, capsule toys, and other dolls and collectibles. The new cost is just $28 + $5 Shipping and Handling making it just $33 a month. About the cost of one nendoroid. I dunno if the products are officially licensed or not, but they look high quality and super cute too. I really like this box since I collect dolls and figures such as these. I’m thinking of signing up too when I get paid Friday.